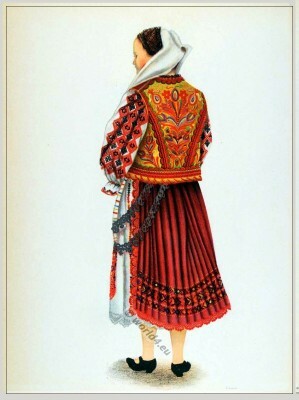 Peasant woman from Hunedoara Transylvania. 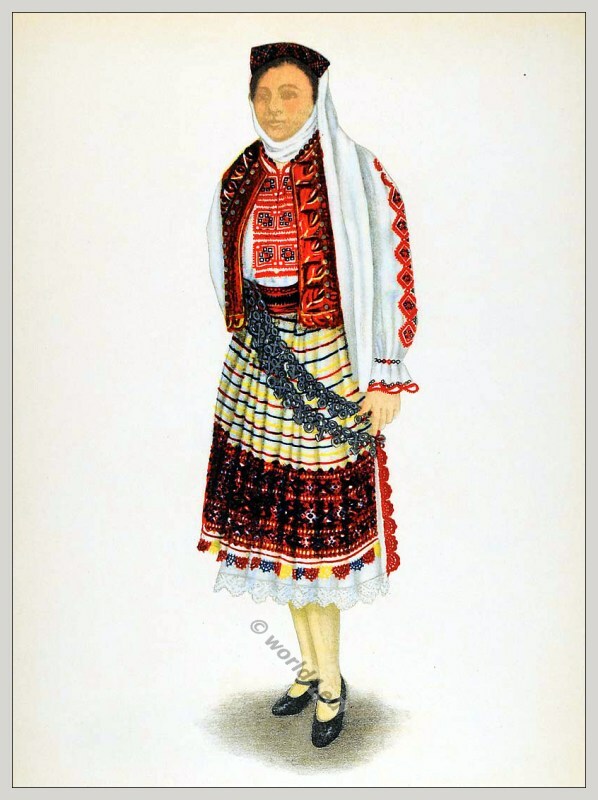 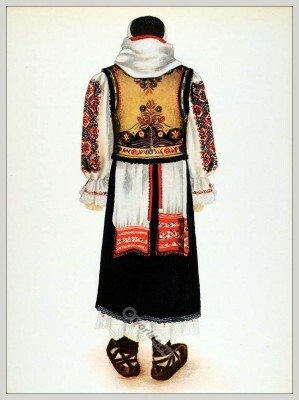 Home » Peasant woman from Hunedoara Transylvania. 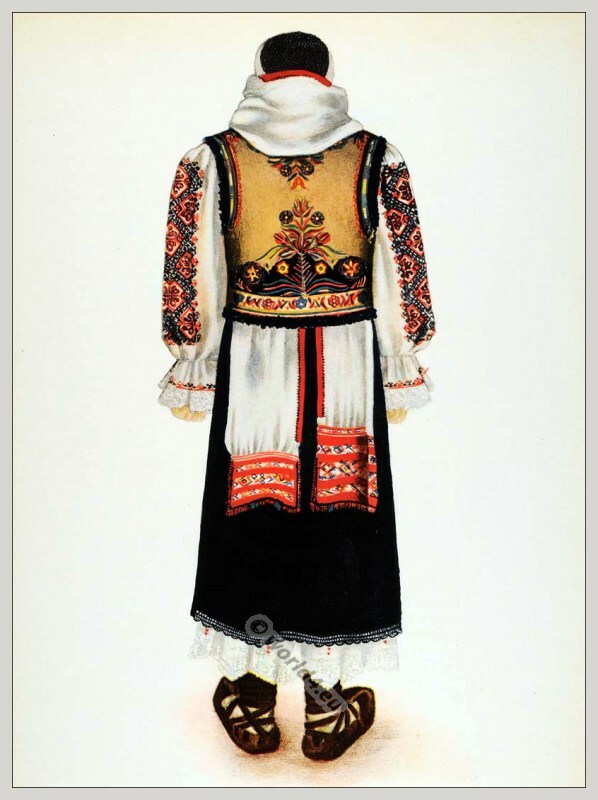 This entry was posted in Romania, Traditional and tagged Embroidery designs, Traditional Romania costumes on 9/16/13 by world4.